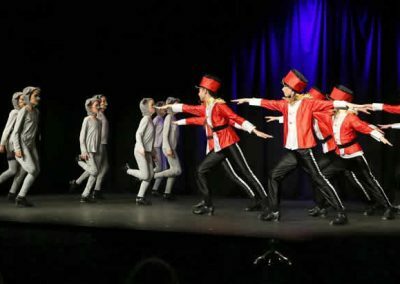 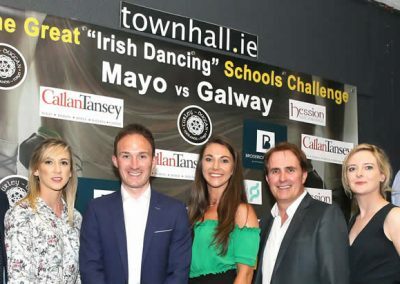 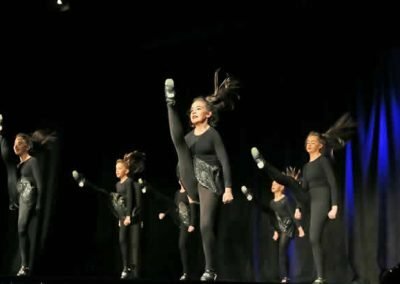 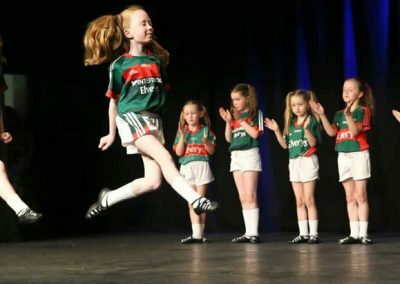 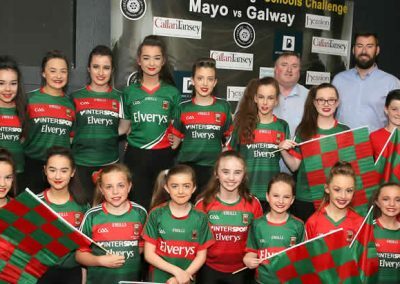 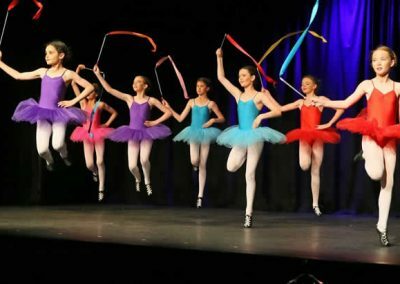 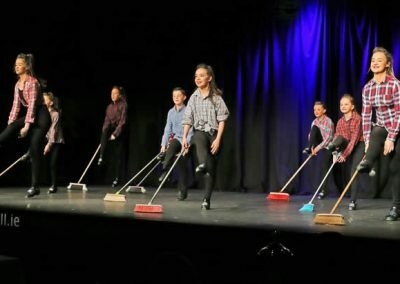 Callan Tansey sponsored the Mayo -v-Galway “Great Irish Dancing School Challenge” on Monday 2 July in Claremorris Townhall. 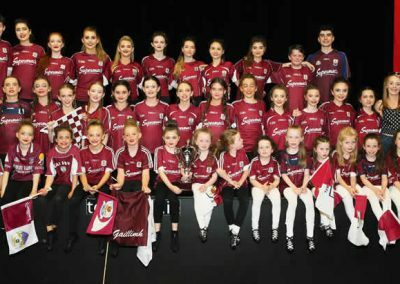 The Galway School (Hessions) were the overall winners of the trophy based on purchased votes. 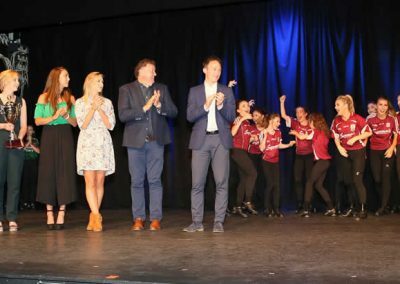 Up to 400 people were present and overall €4,622.00 was raised. 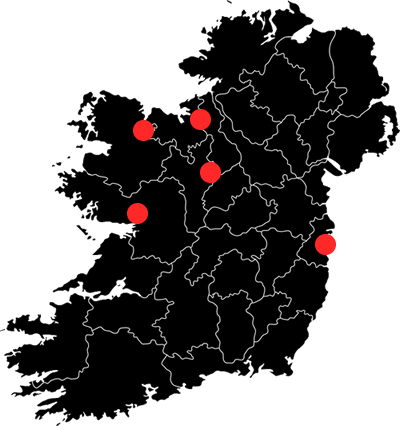 The Schools will each receive €2011.00 each and Spinal Injuries Ireland €600 from the raffle.